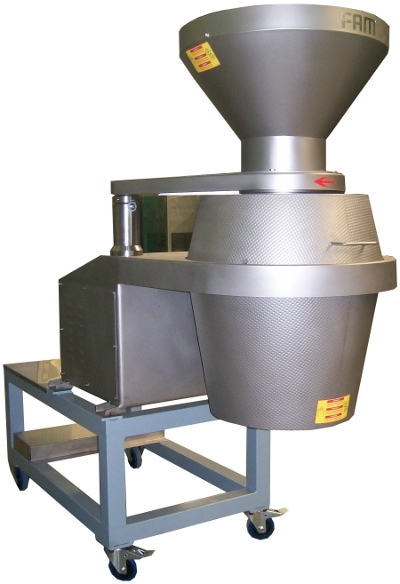 High quality and efficient slicers for almonds. In partnership with FAM Cutting Technolgies, optimized for almonds cutting by BORRELL. Suitable for slicing natural or blanched almonds.